Scottish artist Leon Morrocco was born in Edinburgh and studied at the Duncan of Jordanstone College of Art, the Slade, and Edinburgh College of Art. From there, he embarked on what has become a five-decade career as a fine art painter while at the same time taking regular positions teaching art. Throughout that period, he traveled—living in Australia and making extended visits as well to Spain and France. In each location, he created unforgettable artworks: landscapes and other scenes that offer striking combinations of colors and highly original compositions while retaining a fundamental sense of realistic representation. 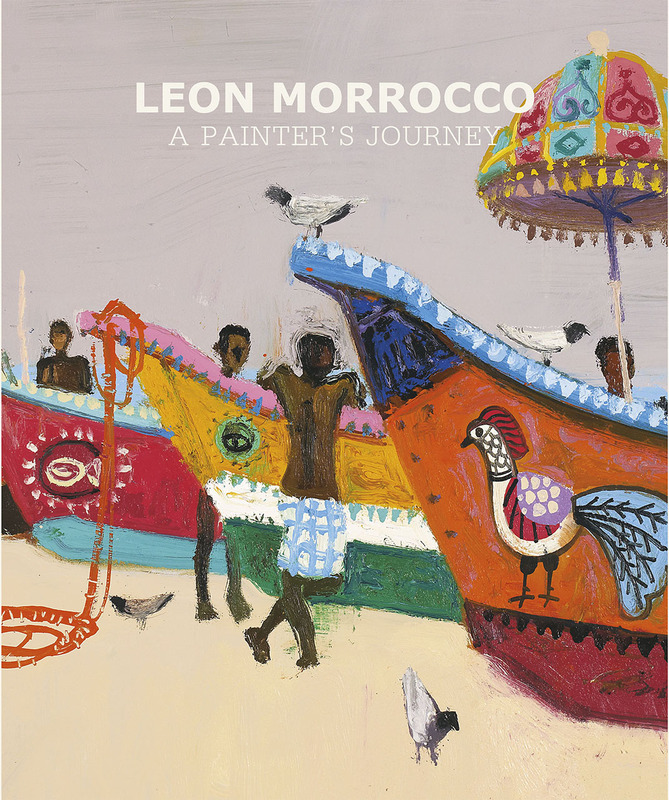 This book gathers the best of Morrocco’s work from throughout his career, reproduced beautifully in full color, including many pieces that have never before been published. It will enthrall the many fans and collectors who have come to appreciate his eye for unusual perspectives and his unmatched way with color.